This delightful comedy is adapted from the best-selling Young Adult book, and has become a holiday staple for groups across the United States! 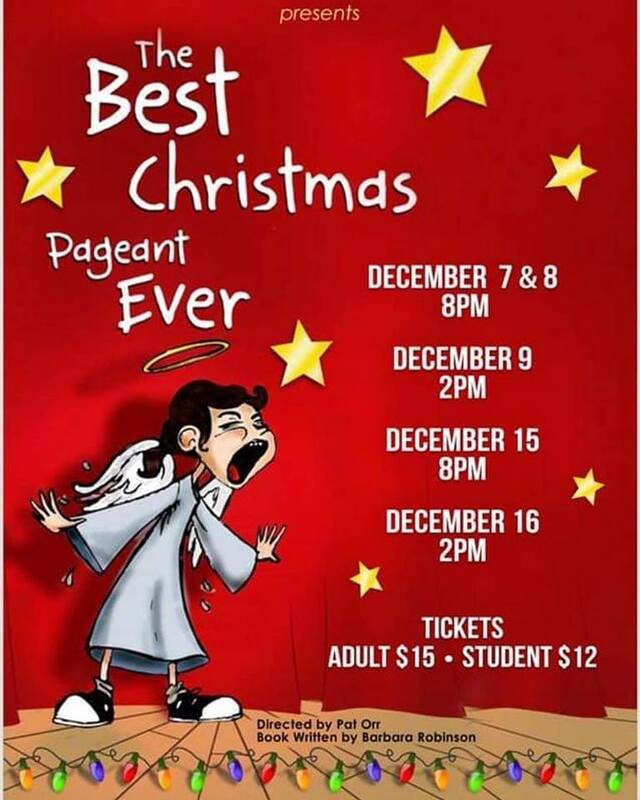 Features plenty of great roles for children and adults, a few favorite Christmas Carols, and a lot of laughs! Fun for the whole family! *Purchase tickets online at tosac.com/tickets or call 229-226-0863 to leave a reservation message and pay at the door. *Adults $15 and Students $12 – Discount of 10% available at the door with a paid TOSAC membership!